Today I had the opportunity to view the 2019 range of shoes from Footjoy and I must say there were some exciting additions to the existing range. With the fantastic summer we had this year spikeless shoes became a larger part of their business and with this in mind they have some really on trend designs including a range of machine washable footwear that you can wear down the high street as well as on the golf course. 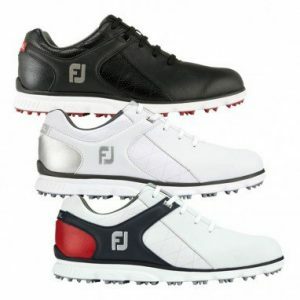 They are finding a greater number of players who want to put a pair of comfortable shoes on in the morning, wear them to the golf course play their round and then drive home in them and have catered for this with some really lightweight comfortable shoes. One of their spiked ranges features a type of memory foam in the sole of the shoe that will mould to your foot shape to provide supreme comfort as well as a really funky looking shoe, plus for the player who prefers a traditional looking golf shoe you are not forgotten. They still have the ever popular Dryjoys range which gives you that classic look but with the added comfort benefits of the modern day footwear. I may have already given away more information than I should but the new ranges will be in our stores around February/March 2019 and I am sure you will like what you see. In the meantime we have a few of the discontinued shoes not carrying forward in to next years range now on sale in store for half the marked price so if you are looking for a bargain please come in and see us. Fancy playing 1000’s of different courses from the comfort of your own home? 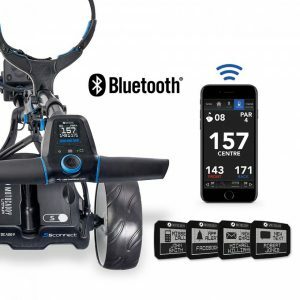 Plus when buying direct through the skytrak website and using the code WESTGC200 you will receive £200 off the price of the unit plus you will also receive a £50 voucher to spend instore with us at Westridge Golf Centre. If you would like any further information about the skytrak launch monitor then please go to https://web.skygolf.com/en-GB/products/SkyTrak or see our PGA Professional Steve Davis instore who will happily talk you through the product and its benefits. Putting the Taylor Made GAPR to the test! 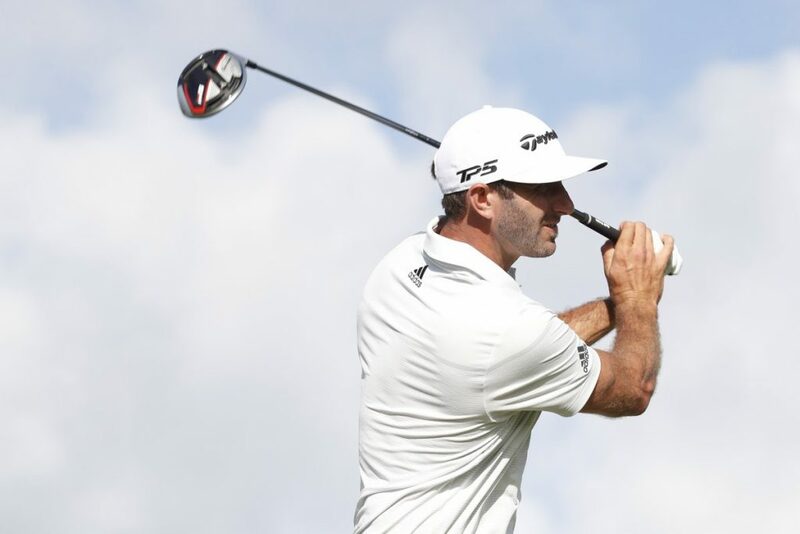 Taylor Made recently brought out their new range of GAPR clubs designed to bridge the gaps between your longest irons in the bag through to the fairway woods. 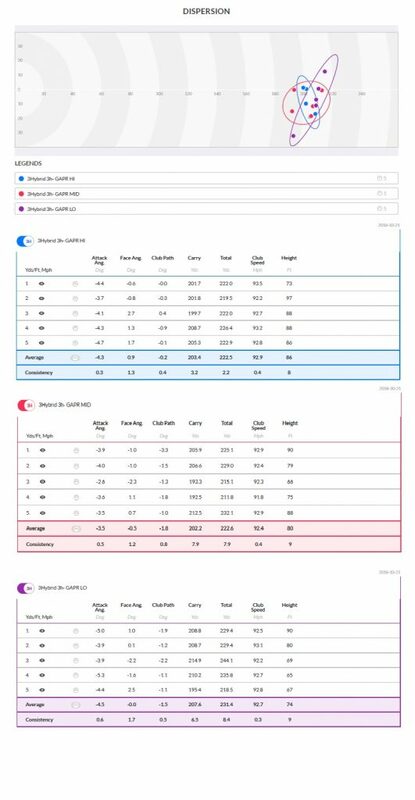 Knowing your yardages is so important when it comes to improving your scores and trying to hit more greens in a round of golf so it is imperative that you have the right clubs in the bag to get you those distances consistently. 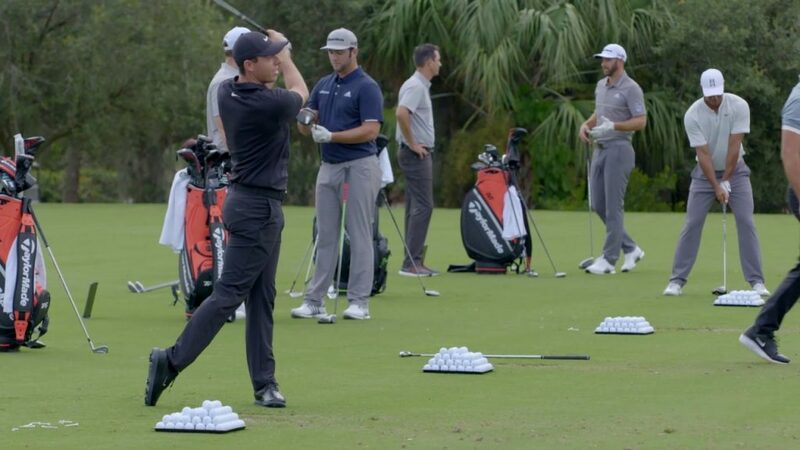 So the first thing I want you to think about is what is the longest number iron you have in the bag that you feel confident about striking well? Iron sets in golf shops going back 15 years would have 9 irons, 3 through to 9 plus a pitching wedge and sand wedge and I’m sure half of you now have a brand new 3 and 4 iron tucked away at home somewhere from a set that you don’t take out with you because you have never been able to hit them well enough consistently so don’t bother with them. If you were to look along the shelves of most pro shops nowadays you will probably struggle to find a 3 iron and that is because of the immergence of hybrid or utility clubs as they are also known. These clubs were introduced a while ago now so chances are you have had a go with one, but if you have not they are definately worth testing. Plus for the majority of golfers I believe you will carry the ball through the air with significantly more distance. This leads us on to the new Taylor Made GAPR range which have 3 different models based on the ball flight you are looking for, hi, mid and lo which gives you a clue about the trajectories you will achieve from each model but they all also have a slightly different look to suit your individual needs. Plus each model features a loft sleeve which allows you to alter the loft 1.5 degrees each way to fine tune your ball flight and distance even more so. So in summary, for anybody looking to improve their golf make sure they know their yardages for each of their clubs. The What’s in my bag feature on our TopTracer driving range takes you through each club in the bag and gives you not only the distances, but also a percentage level of consistency for each one so you can use this to highlight your strengths, weaknesses and the irons you are comfortable hitting so you can work out what gaps in your bag need filling and we can then help you find what you need to help you hit more fairways and greens. In many ways, golf club custom fitting is like buying a new pair of shiny golf shoes. Why would someone who is serious about playing even consider buying an expensive pair without trying them on first? Perhaps it is now time to start applying this logic to golf clubs too. 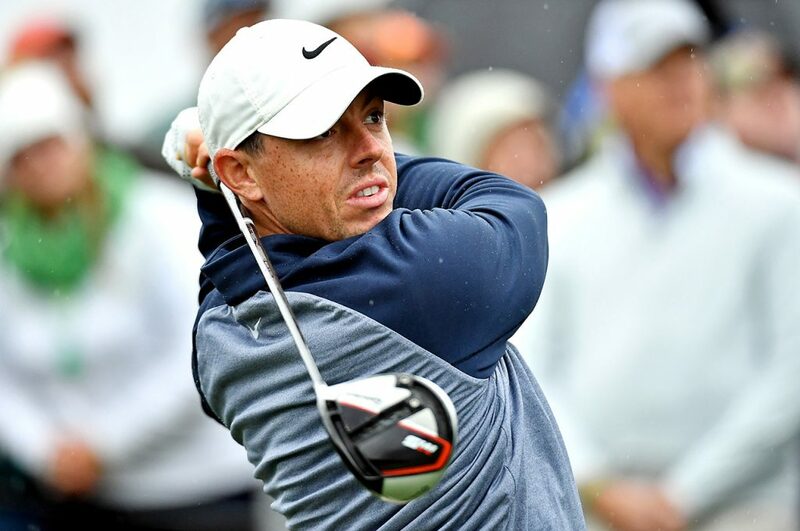 You could go out and spend thousands of pounds on the latest new set of golf clubs, but could very well hit them worse if they are not as suited to your swing characteristics as the previous model. 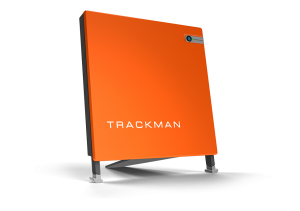 Here at Westridge we use the latest Trackman technology, and we guarantee if you have a fitting you will be impressed with the service we offer and how it can help your golf! Please call us here at Westridge Golf Centre and speak to one of the team for more information regarding this great service. Motocaddy brings the very best in design, build, and functionality to golfers of all ages and abilities looking for a reliable and affordable golf trolley. This seasons range is the most comprehensive yet, so if you’re looking for a golf trolley from a brand with strong after sale support, then Motocaddy is the one for you! 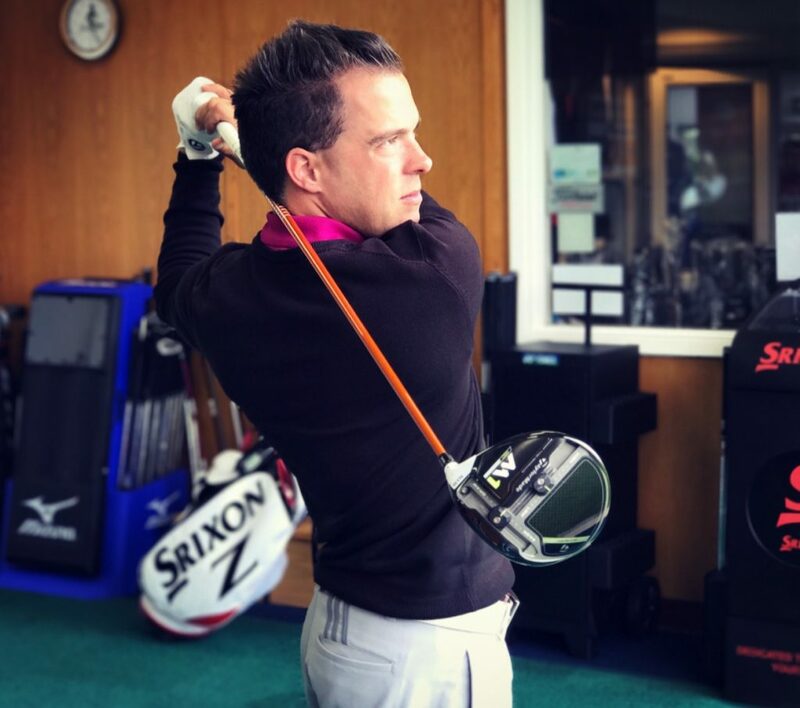 Please pop into Westridge Golf Centre and see them for yourself, where we stock the latest models including the S1, S5, M3 and more recently the brand new S5 Connect model! The most technologically advanced product in the Motocaddy range and a world first in the trolley sector. The S5 Connect can be linked to the fully-featured Motocaddy GPS App via a Bluetooth connection on any compatible smartphone, allowing the trolley’s digital display to be used in place of a conventional GPS, offering front, middle and back distances to the green along with par of the hole, plus a clock and round timer.